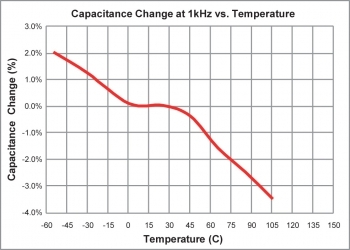 LH3 Series | Film Capacitors - Electronic Concepts Inc. 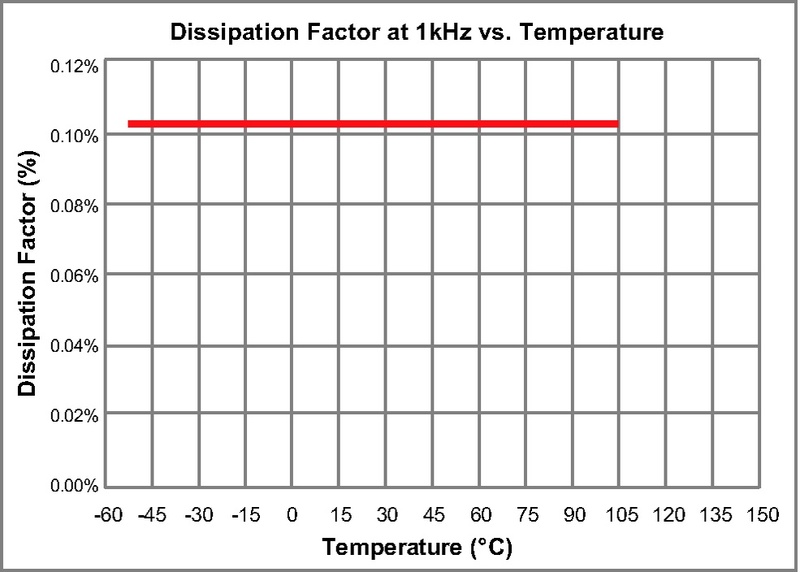 The UNLYTIC ® LH3 series capacitor has been designed utilizing Lo-Henry™ technology. 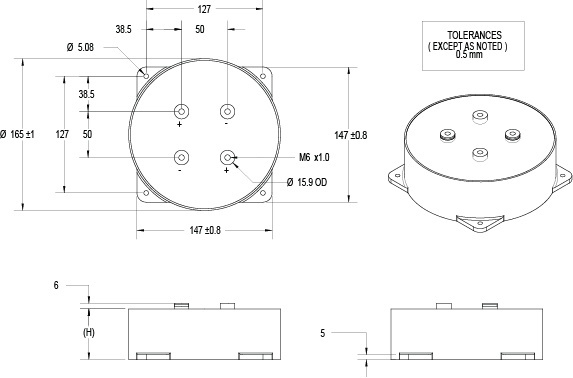 It is a coaxial film technology that produces very low inductance (ESL). With an effort to keep overall system costs down, the LH3 series was designed with a compact terminal layout. It will allow designers to reduce the overall buss bar dimensions. 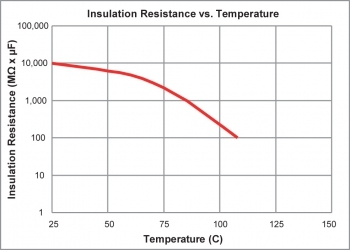 The capacitor is encapsulated in a specially formulated potting compound that will enhance the overall thermal capabilities of the capacitor. 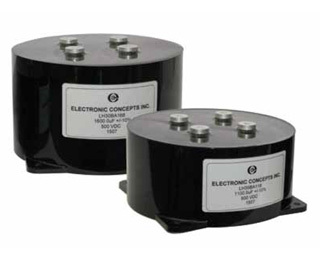 The LH3 series is housed in a high strength thermoplastic designed to withstand high shock and vibration environments.